It takes courage to believe and invest in a futuristic idea. 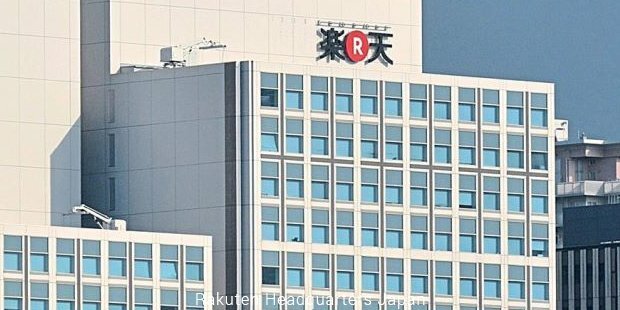 Rakuten took internet retail world by storm in an era where it was difficult to foresee how big online retailing would eventually become. The team believed in their idea and refused to give up. This incredible company worked hard even though everyone kept telling that nobody would purchase goods over the internet. Rakuten was founded by Hiroshi Mikitani in 1997 and was originally called MDM, Inc. The name was eventually changed in 1999. ‘Rakuten’ is a Japanese word which means ‘optimism’. Mikitani continues to be the CEO. The idea was new and dicey. Despite that, Hiroshi was convinced to launch Rakuten after his first experience with online shopping. He purchased Japanese noodles from a small local store and his order arrived in the mail. Post this experience, he realised that online shopping would become an everyday activity within few years and decided to capitalize on the opportunity. 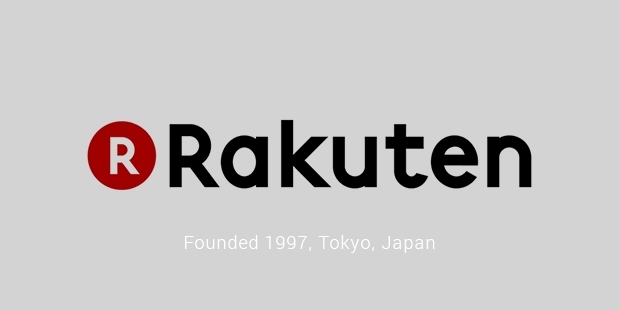 Based out of Tokyo, Rakuten aims at becoming the no 1 internet services company in the world. The brand exercises long term mission of empowering people and society through internet. The company introduced itself to the world with the internet shopping mall, “Rakuten Ichiba”. At the time of establishment, most online shopping sites were online web catalogs and few people had just begun to buy things on the internet. In the beginning, the team decided to start small staffed only 6 employees and 13 merchants. Mikitani had a simple business plan which was to offer small merchants a chance to set up online shops through Rakuten. They would be charged a fixed monthly fee and would have to pay extra if they desired for advertising and promotional activities. 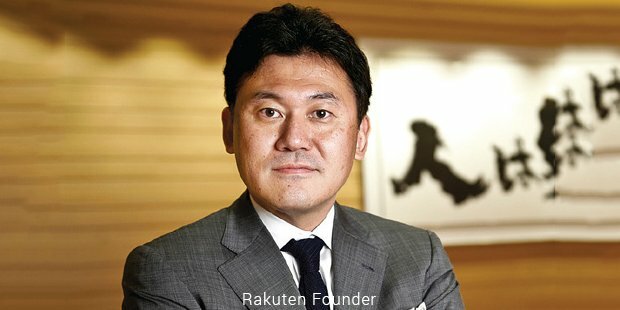 Rakuten focuses on being diverse and offers its customers a unique shopping experience. Mikitani said that it took a personal meeting with a farmer who wanted to sell organic eggs in order to open his eyes to the importance of being diverse. He was initially against the idea, but was won over when he saw how customers became eager to purchase the eggs after viewing quality tests. An online diary also showed how the chicks were cared for. Today, Rakuten is a leading B2B and B2C ecommerce site. Rakuten Ichiba is the largest in Japan and ranks top in global sales. The company had diversified into e-money, banking, credit cards, securities, eBooks, online marketing, professional sports, portal media and travel. Mikitani recognised the value of communication and connection in today’s world. According to him, what differentiates Rakuten from Amazon and other ecommerce giants is the principle of ‘Omotenashi’- high quality and personalised service. He says that hospitality has always been a part of Japan’s heritage and built his company to reflect the same.